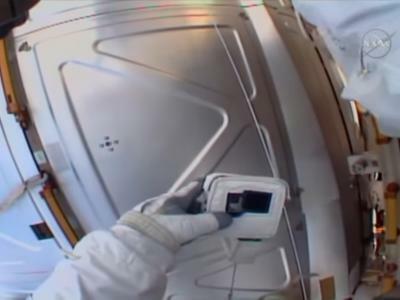 Us photographers sure have it good these days, with all sorts of cutting-edge photography gadgets, gizmos, and accessories that make our jobs easier. 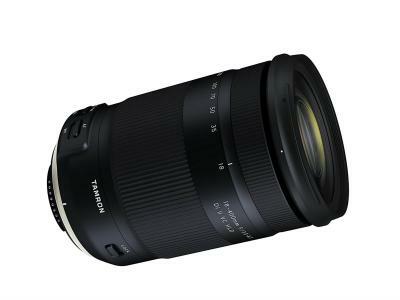 The problem - if you can call it one - is that there are just so many awesome photography accessories out there that it can be difficult to sift through all of them and decide which ones are the best bet. With that in mind, I've put together a list of three of my favorite gadgets and gizmos that I think have the most potential to have a positive impact on the quality of the photos you take. I have this tripod, and I have to say, it's one of the most impressive that I've had over the years. For me, having a waterproof tripod is a must because I like to shoot photos at the beach. The Sirui W-2204 tripod was the perfect solution, as it's not only waterproof but sand proof as well. But even if you aren't big on beach photos, if you enjoy landscapes of any kind, having a bulletproof tripod is a great idea. Since this bad boy is built for withstanding the elements, you don't have to worry if it's going to get all rusty and fall apart. Something else I appreciate about this tripod is that it can hold nearly 40 pounds, but does so without being overly heavy. 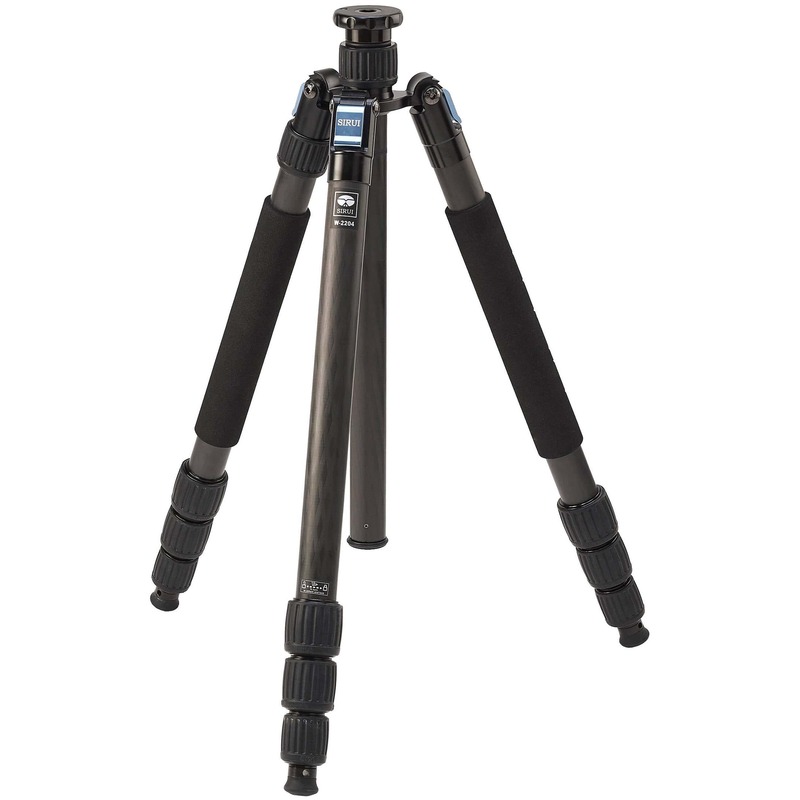 And with four leg sections, a maximum height of 71-inches, and three different leg angles to accommodate varied terrain, this tripod can handle anything I throw at it. It's even easy to transport - its legs fold up 180-degrees for a compact 20.5-inch-long folded tripod that I can easily fit in my camera bag. The innovations don't stop there, though. 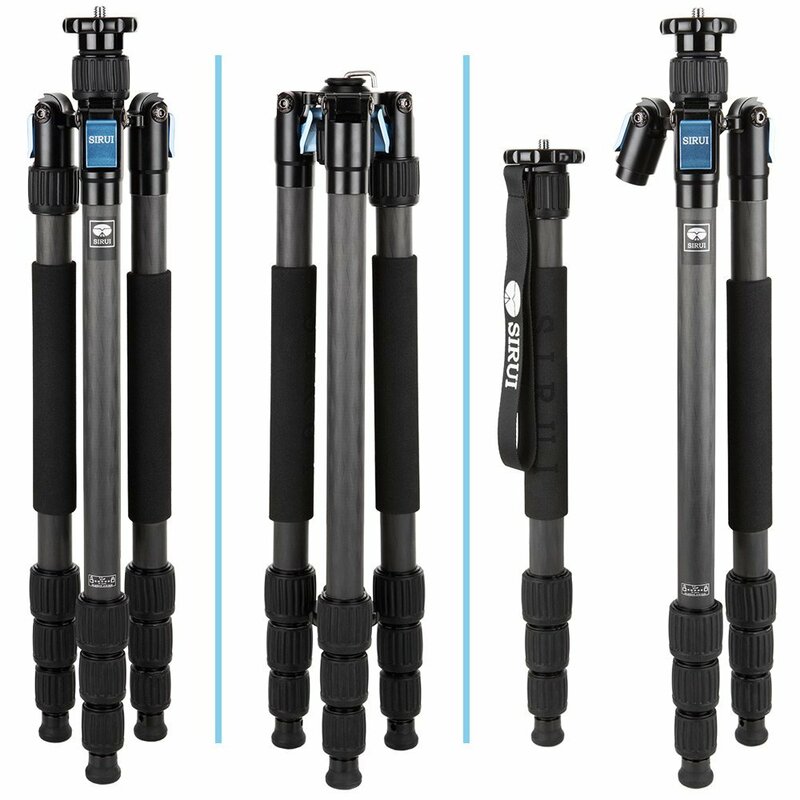 Not only does one of the tripod's legs convert into a separate monopod, but the tripod also has a center column that can be inverted for getting low-angle shots. Better still, the short center column is perfect for setting up macro shots when the mood strikes. 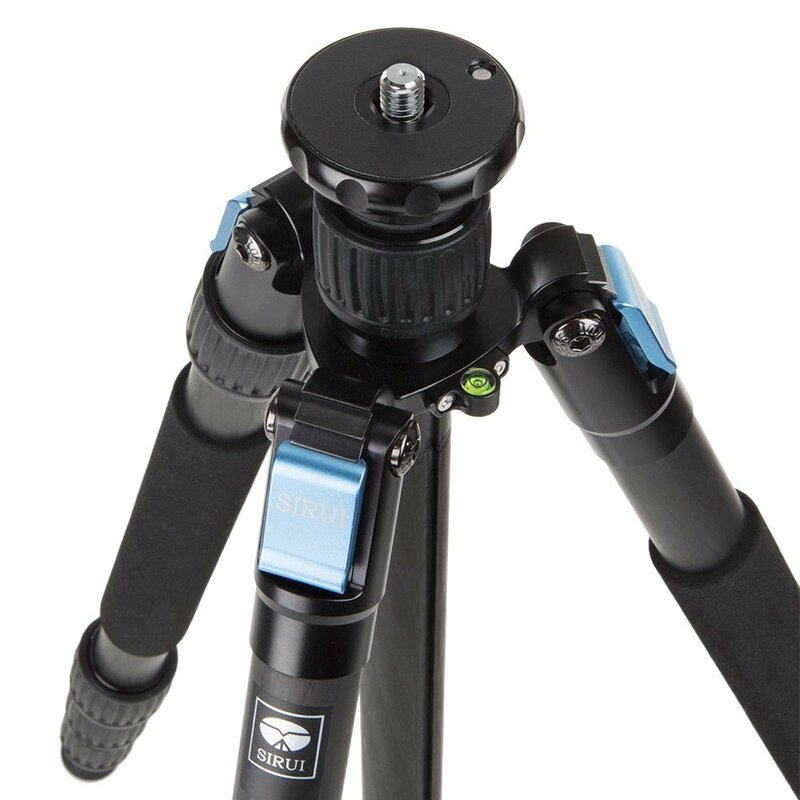 Add in a built-in bubble level, leg locking mechanisms that are quick and easy to use, and a center column hook for adding weight for stability, and you have a recipe for a tripod that's got tons of features that will help you get awesome shots. 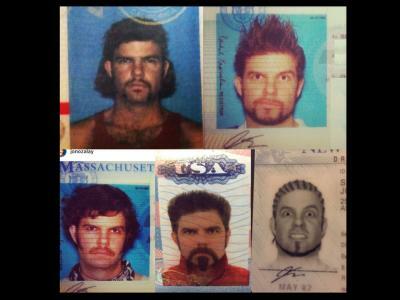 Call me old-fashioned, but I think every photographer needs a solid set of filters. I know that there's a lot that can be done to improve a photo in post-processing (see more on that in the next section), but for me, using filters to help get my photos as close to ideal as I can is definitely the way to go. The key, of course, is to outfit yourself with filters that are well-constructed and will complement your lens glass, not hinder its ability to get a sharp, detailed photo. This incredible set of filters has you covered no matter if you shoot landscapes or long exposures, cityscapes or architecture, or just need a good variety of filters for travel photography. And you also get a filter holder, adaptor rings or step rings, and a Firecrest Polarizer as well. 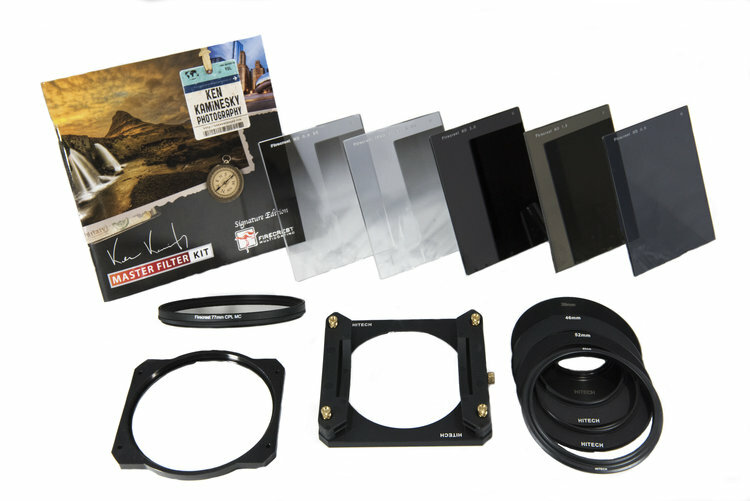 There's even packages for 67mm, 85mm, and 100mm filters. In other words, it's the complete package! 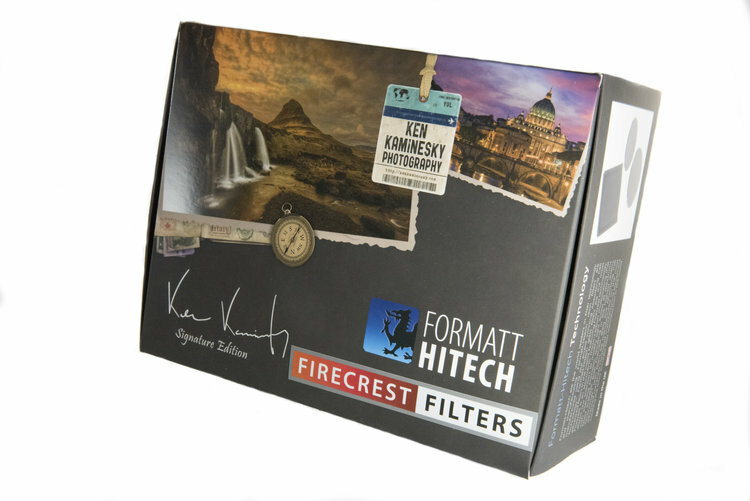 And since Formatt-Hitech is at the forefront of innovation, they produce filters and filter accessories that are well-built, durable, and that help you create stunning photos. That's not a bad combination, right? When post-processing duties call when you're traveling, you want something that's powerful, easy to use, and doesn't take up much space in your bag, either. For me, that perfectly describes the Microsoft Surface Laptop. Not only does the Surface Laptop have a gorgeously rich display with 3.4 million pixels, but it's also a touchscreen, which makes taking care of editing tasks (and just about anything else) a simpler, more precise task. On top of that, with Intel Core processors, you know that you get top-notch performance with minimal lag time when you tackle power-hungry tasks like editing photos. And with a battery that can last more than half a day, it's not like you have to be tethered to a plugin, either. But the innovations don't stop there. 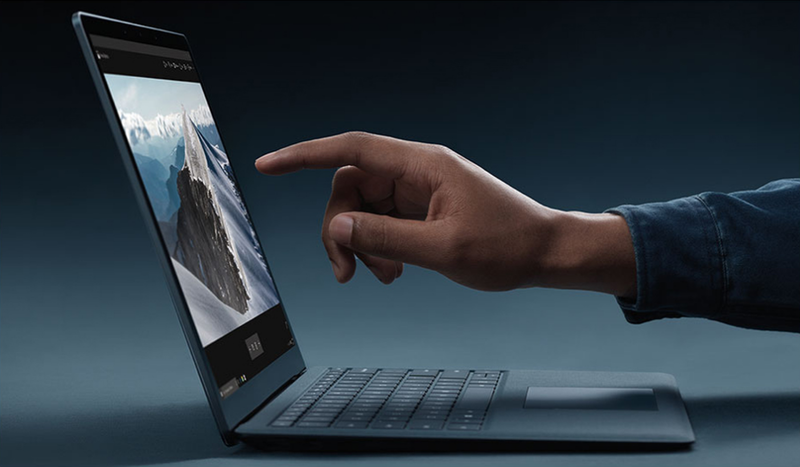 The Surface laptop weighs less than three pounds, so you can easily put it in your carry on or day bag and bring it along for the ride without feeling like you're burdened with a ton of weight. And if the mood strikes to do a little editing after dark, you'll enjoy the backlit keys. The keyboard is covered with Alcantara fabric, too, so it's easy on the fingers (and the eyes!). I've talked before about how Microsoft has really stepped up its game in attracting creative professionals away from Apple. Trust me, the Surface Laptop is as innovative as it is good-looking, and if you try it once, you'll never go back to the other side! 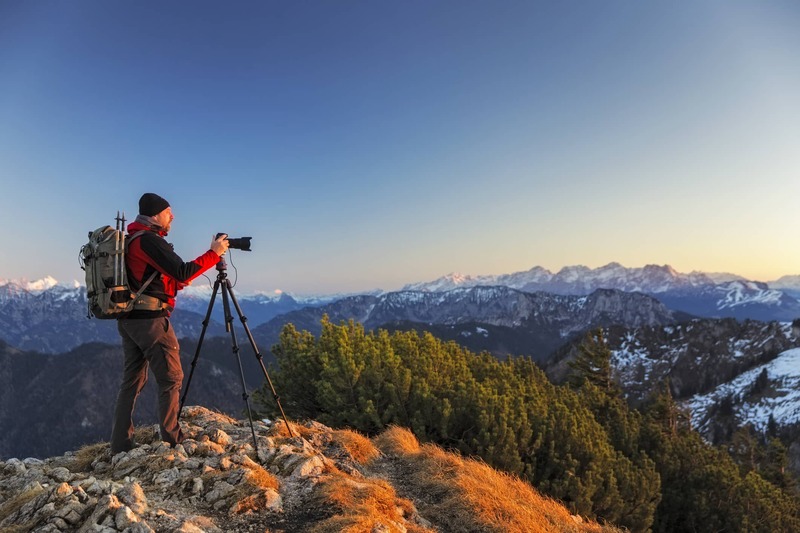 With that, you have my list of three of the best, most innovative photography gadgets around. I've used each of these accessories first-hand, and I've been blown away by their quality of design and construction. I think you will be impressed too!